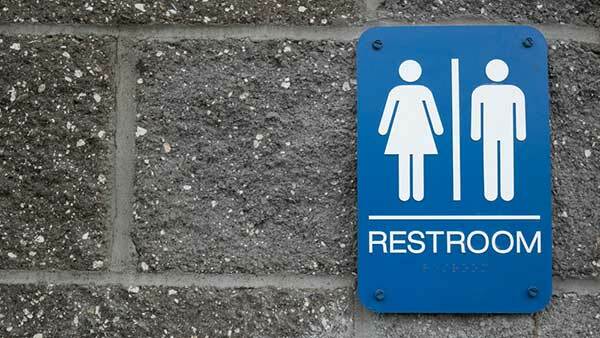 PALATINE, Ill. -- A federal judge in Chicago says he won't force a suburban school district to suspend a policy that enables transgender students to use bathrooms and locker rooms of their choice. Judge Jorge Alonso's refusal in a late Friday ruling to impose a preliminary injunction is a major legal blow for more than 50 families who sued in 2016 in hopes of getting the Palatine Township High School District 211 to end the policy for good. Alonso says in a 15-page opinion that anti-discrimination statutes do extend to students whose gender identity isn't conventional. The ruling doesn't technically mean the families have lost the civil case. But it strongly suggests the judge doesn't believe it has merit. A lead attorney for the parents didn't immediately respond to messages seeking comment Tuesday. Nova Maday attends Palatine High School, which she said has denied her full access to the girl's locker room during physical education classes.